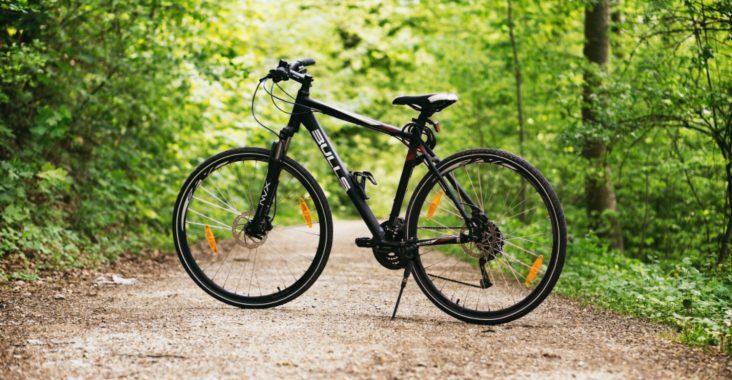 When considering the benefits a bike brings about to a person’s health as well as the environment, it’s not difficult to see why they’re as popular as ever. Okay, maybe Australia isn’t going to take over the Netherlands in bike-loving but we’re getting there. Let’s not forget having a bike is low cost too, so it benefits your wallet as well and not just when it comes to operating but repairs and maintenance also which increases your bike’s lifespan. For example, if you feel confident in your DIY skills, nowadays making use of the fact we live in the era of internet, you can easily find videos showing the step by step of repairs and cut down the costs even more. You’d be your own mechanic! Of course to be able to do so you’d require the adequate tools and the workstand because let’s face it, repairing your bike upside down is no fun and happens to be very time-consuming, not to mention nerve-racking. Having in mind the range is wide of workstands bike or rather bikes, if you have more, should be your starting point in making your choice. A question you’d have to ask yourself to help you narrow down the choice further, other than the number of bikes you’d be working on, is what kind of bikes would you be working on. 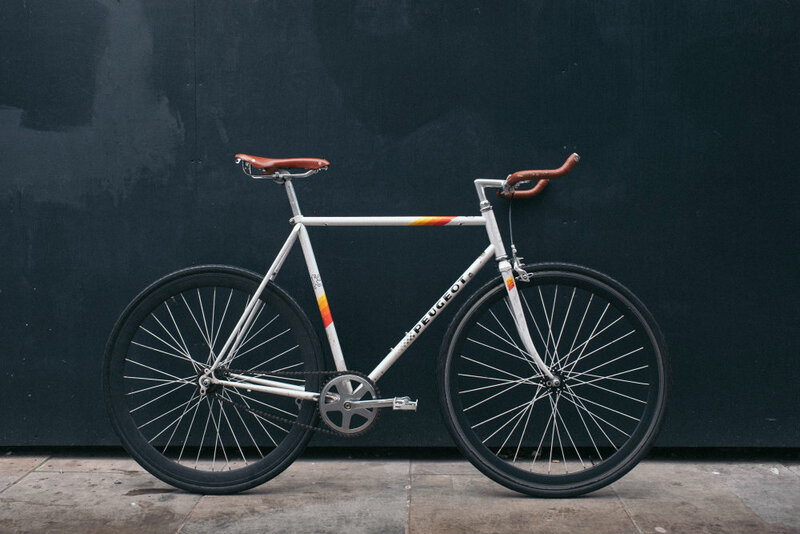 This is important because different types of bikes require different kind of stability and the weight capacity. 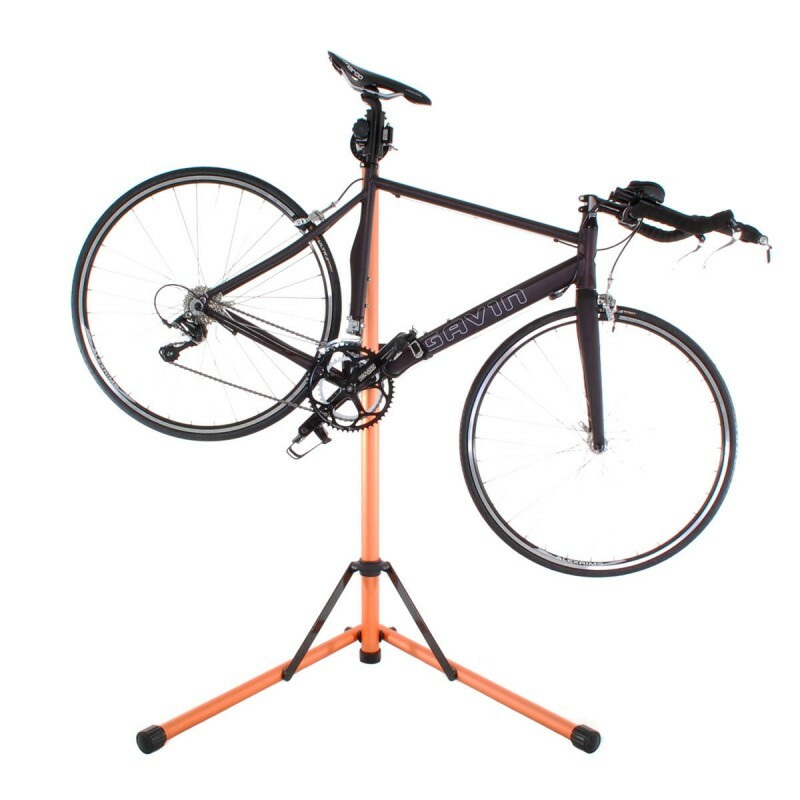 If it’s only commuting bikes, then you wouldn’t need something as strong as when you work on mountain bikes for instance, and would do well with a simple hub display floor rack repair stand. Another question following is how often would you be using the workstands bike for repairs. In case the answer is frequently, then you can’t simply get by with a cheaper workstand and should instead choose one that’s made of quality materials and can serve you for years. This also leads to the consideration on the model of the workstand itself. If you’re repairing often, then you’d make more use of a workstand that’s versatile, and is up all the time, like a wall mount stand, as opposed to models that are easy to fold up and store, ideal for those who don’t do repairs every day, or don’t have a garage such as the multi-purpose height adjustable workstand with handlebar holder. Don’t forget to include the price and whether or not there are accessories to be attached as the last decisive factors to count on a great purchase.